Zotac has done a lot of things right here. 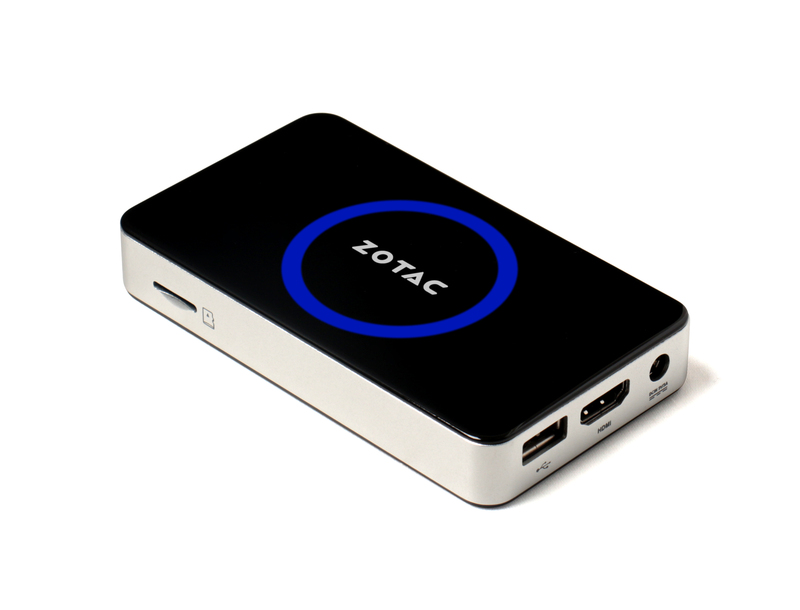 The ZBOX Pico is compact, completely silent, has decent performance at an affordable price of Rs 15,000. The power consumption is great and even though the benchmarks make it look poor, its very much usable for daily tasks. Currently, there are not a lot of options if you are looking for a compact PC. You have Intel NUC based systems that start off at a similar price point (~Rs16000 without OS), but are much larger in size but with slightly better performance and upgradable RAM and HDD. You also got the Asus VIVO PC, which are slightly more expensive but have more features and quality. I would give it a 8.5/10, its a great device for people who use their PCs for general entertainment, some light productivity or even purely educational purpose.